For the month of August, Xbox Live Gold members can look forward to two new free games on both Xbox One and Xbox 360. Crimson Dragon and Strike Suit Zero will become free downloads on August 1st, replacing current Xbox One Games with Gold titles Guacamelee! Super Turbo Championship Edition and Max: The Curse of Brotherhood. Now is a good time download those two if you haven’t already. 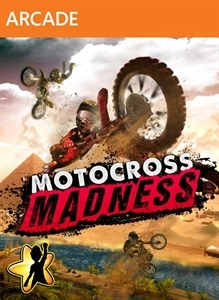 On Xbox 360, starting Friday, August 1st, Motocross Madness (normally US $9.99) will be free for Xbox Live Gold members through August 15th. 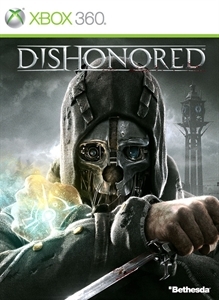 Then on August 16th, Xbox Live Gold Members can download Dishonored (normally US $19.99) for free through August 31st.